The Freemasons is one of the 40 best restaurants in Britain! The list compiled by the Observer Food Monthly Magazine is based on the recommendations from the countrys leading chefs. "Cooking of this calibre is the last thing you expect in a country pub, and the Freemasons is still most definitely a pub – it oozes that brilliantly relaxing atmosphere you can’t replicate in a restaurant, no matter how hard you try. It just happens to be a pub that serves remarkable food. I’d heard it was good, but the first time I went, I was gobsmacked. Every dish, whether meat, fish or veg, was so well thought-through and executed; I’d go so far as to say artistic, even though that’s a bit poncey. I was already reeling after my first two courses, and then the dessert – a Saint Marcellin cheesecake – came and blew me away. The chef Steven Smith is some kind of pudding wizard. Must-have Pudding, even if you’re not a pudding person. 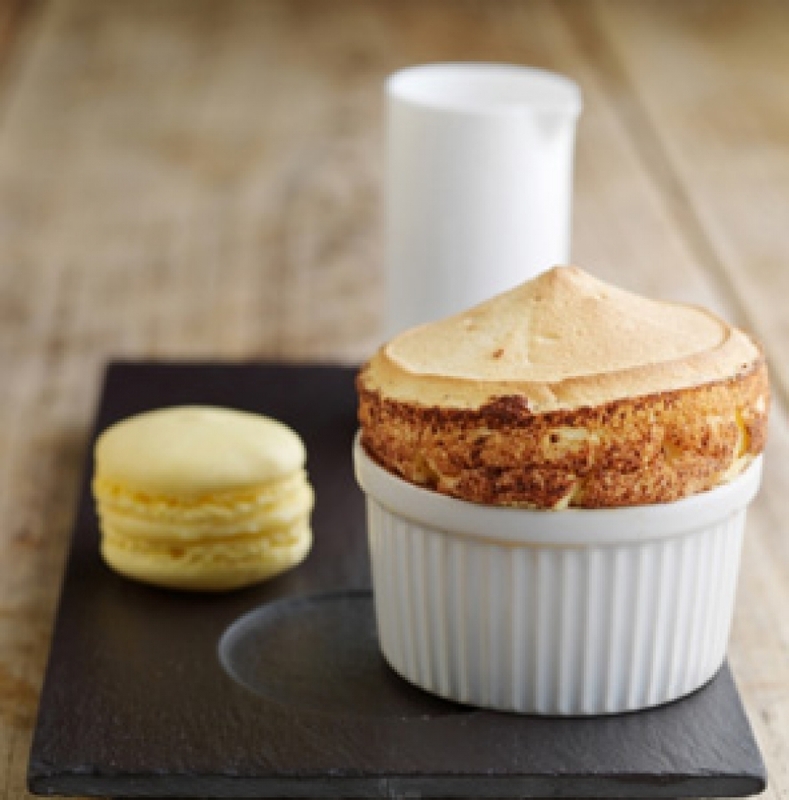 The souffle is among the best I’ve ever had, and I’ve had a few in my time. What makes it more impressive (and alarming to a cook) is that I’d bet he decides on a whim what he’s going to put in it each day."